Do you need help with your baby or toddler but not sure who you can turn to? 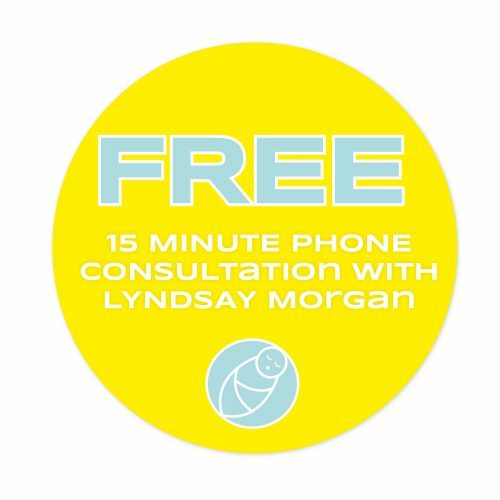 This FREE 15 minute telephone consultation will help us get to know each other and decide if we’re a good fit! To be able to redeem this offer you will just need to purchase this FREE 15 minute voucher for FREE at the checkout. I will then give you an email to arrange a suitable time to speak with you! In the FREE 15 minute consultation we can have an informal chat about the issues you are having with your baby.